The Mecklenburg Warehouse is the only standing commercial building on the riverfront and is listed in the National Register of Historic Places as a contributing structure. When the river level is down, remnants of the stone wharf wall are still visible. One can almost visualize the bustling riverfront. Ferries and cargo flatboats transported goods across the river to the Shepherdstown River Lock at the C&O Canal (mile 72.5). 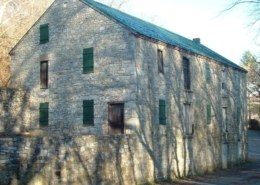 Sometime after tobacco ceased to be important, the warehouse served as a storage center for corn, wheat and other commodities, waiting to be transported to market. 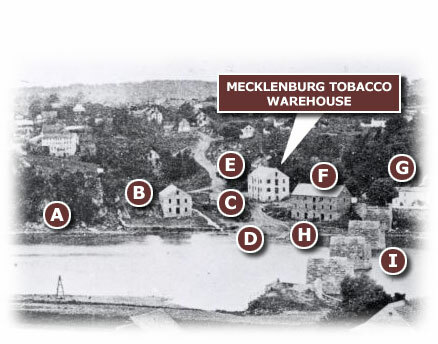 The story of the Mecklenburg Tobacco Warehouse continues to be researched by historians. 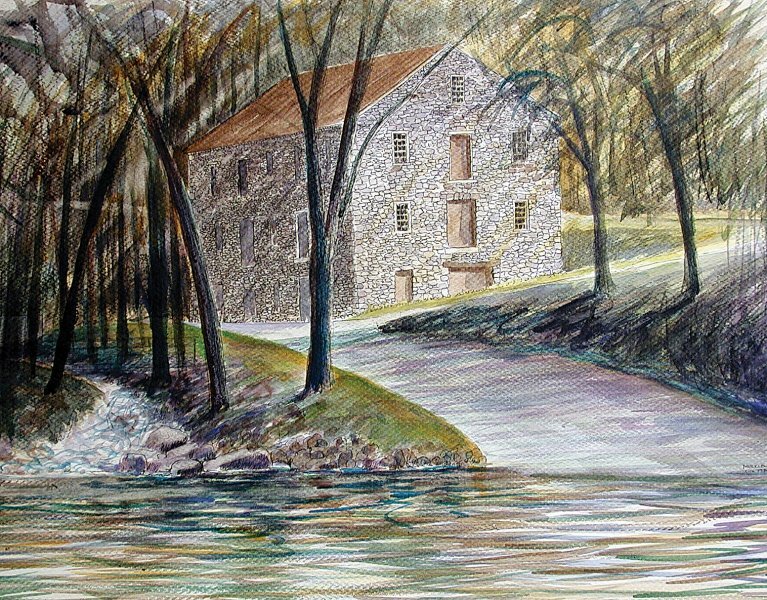 The power of steam was successfully demonstrated on Shepherdstown’s riverfront by James Rumsey as he propelled the first steamboat against the Potomac River currents in 1787. 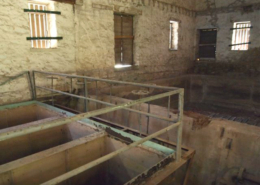 In the 1920’s through the 1970’a the Town of Shepherdstown used the building to house its waterworks operations to provide water to the Town. A waterworks report describing these operations is now available. 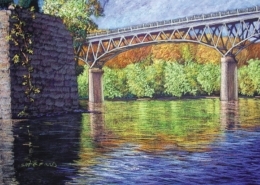 Friends of the Shepherdstown Riverfront support revitalizing the warehouse and the surrounding area as a vibrant place in the life of the community. Our vision includes the possibility of the warehouse becoming a cultural center housing a museum, offices, and public meeting rooms. A decade after the start of the preservation efforts, substantial progress has been made. 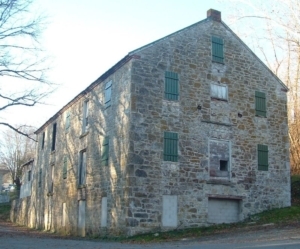 The list of completed Preservation Initiatives can be found here. 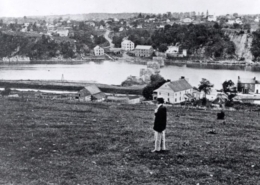 Through the combined efforts of everyone involved, the riverfront can be an exciting place for local citizens and visitors to enjoy the peaceful park setting, and river activities in a historical setting. Visit the Image Galleries page to track the progress of the warehouse renovations.